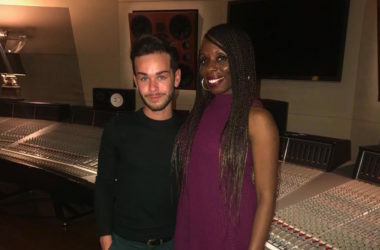 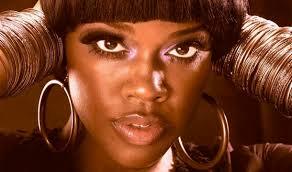 DROP THE MIC – ATL Gal Tsadiqwah’s Divalicious Interview with Rising Songster #WBWD Kody! 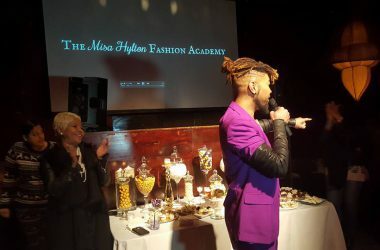 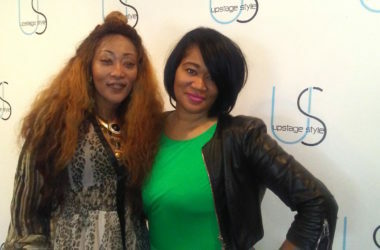 Find Fly Style In The ATL At Upstage Boutique – Peep The Grand Opening! 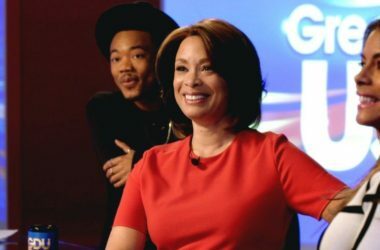 WATCH TONIGHT! 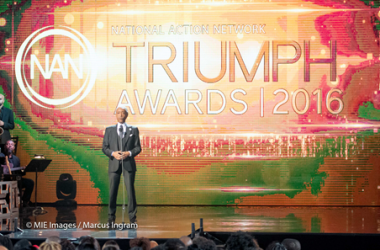 Triumph Awards Celebrates 25 Years of The National Action Network on TV One! 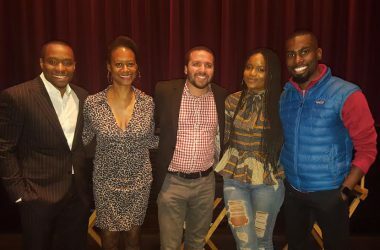 Stay Woke: The Black Lives Matter Movement – A Second Look on BET.com! 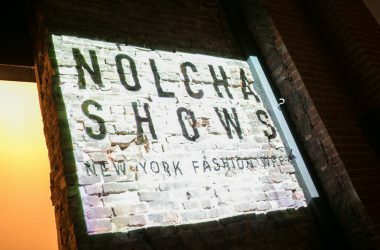 NYFW Fall ’16: HOW-TO DO NOLCHA FROM THE FRONT ROW – PART I! 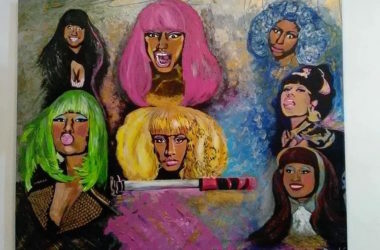 HOW-TO Survive and Thrive When You’re The Kid of A Hip-Hop Mogul!